Insights is a new weekly series featuring entertainment industry veteran David Bloom. It represents an experiment of sorts in digital-age journalism and audience engagement with a focus on the intersection of entertainment and technology, an area that David has written about and thought about and been part of in various career incarnations for much of the past 25 years. 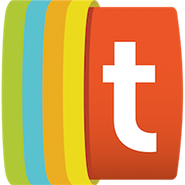 David welcomes your thoughts, perspectives, calumnies, and kudos at david@tubefilter.com, or on Twitter @DavidBloom. This installment of Insights is brought to you by Beachfront RISE. “Those who cannot remember the past are condemned to repeat it,” wrote George Santayana. And yet digital media’s headlong boom suggests that too few are paying attention to the hard-won experiences that built the behemoth known as TV, even as the newcomers try to replace it. 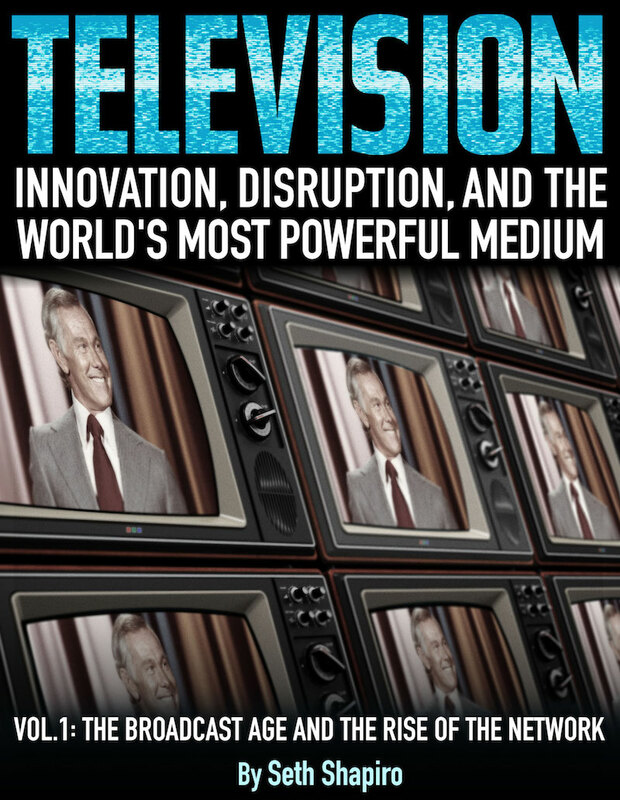 My look back, and forward, this week was occasioned by the arrival of Seth Shapiro’s first volume of his ambitious history, Television: Innovation, Disruption and the World’s Most Powerful Medium. 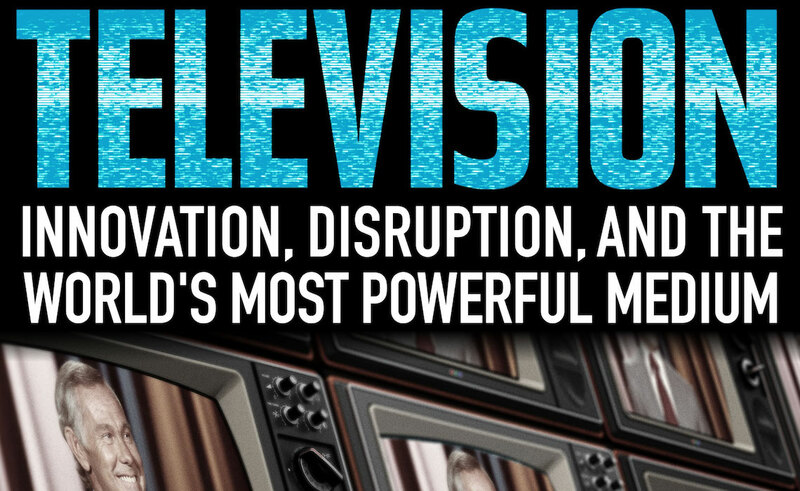 Volume 1 is focused on the creation of the broadcast network industry. In it are plenty of seeds worth planting in any entrepreneur’s head as this new medium develops. Philo T. Farnsworth was a key inventor of a new approach to sending video images over the airwaves. But he refused to sell his technology to the radio giant RCA and David Sarnoff, who understood this new approach could scale in ways that previous approaches didn’t. Unlike Farnsworth, a brilliant man of modest means and business skills, Sarnoff had the resources to bring TV to market (and the publicity to claim credit for the technology for years afterward). So, Sarnoff turned to Westinghouse engineer Vladimir Zworykin, who had failed in several approaches to the nascent medium, but then visited Farnsworth’s lab and essentially copied the approach (Farnsworth later sued for patent infringement and won a not inconsiderable $1 million award, but Sarnoff won the war). Fast forward to now. A very few media companies are Google, Apple, or Facebook, or even upstart SnapChat, which famously turned down a $3 billion offer from Mark Zuckerberg early in its existence. But now that Instagram Stories may or may not be eroding SnapChat growth margins, do you think it can still defend its $20 billion valuation? Has the company missed its biggest window, or will it be able to sustain? By the 1950s, Sarnoff’s NBC and William Paley’s CBS dominated the young TV business with a mix of adult-oriented news, dramas, and sports, essentially replicating radio programming in a new and visual medium. ABC’s chief Leonard Goldenson had to figure out how to revive his network’s flagging fortunes against the Big Two. As a former Paramount movie executive, Goldenson realized the dominant networks didn’t have movies, in part because all the movie studios saw TV as a threat and wouldn’t do business with them. All the studios, that is, except one. Disney was swimming in debt after opening Disneyland, so the studio was open to a deal. Even better for Goldenson’s purposes, Disney was strong in children’s programming, thanks to its library of animated films and nature documentaries. These days, the master triangulator is Shane Smith, the Vice Media CEO and creator of what might be considered the anti-Disney. Not incidentally, Disney has invested hundreds of millions of dollars for what’s now 18% of Vice. Oh, and three decades after Goldenson’s first deal with the Mouse House, Disney bought ABC (by then part of Capital Cities) as it built its lucrative TV empire. By the 1960s, the broadcast networks dominated American culture, so much so that even in tucked-away corners such as small towns in the Rocky Mountains, people clamored for a way to get television. The result was community antenna systems, which pulled in far-away over-the-air signals and piped them into people’s homes. By the 1970s, some innovative thinkers realized that these community antenna systems could carry far more than just broadcast network signals, a realization that led to MTV, ESPN, HBO, and a universe of 500 cable channels of original programming. John Malone led the drive to consolidate the “pipes,” buying up those local systems and creating cable giant TCI, which he eventually sold to AT&T. On the programming side, innovators such as Ted Turner created channels for many different niches that broadcasters, with their serve-everybody mandate, couldn’t hope to reach. The incumbents, of course, scoffed that anyone would pay for cable when they could get broadcast shows for free. Hundreds of billions of dollars later, they’ve been proven definitively wrong. A somewhat more recent example involves Netflix, now the bete noir of networks and studios. But back in the late 1990s, I remember interviewing founder Reed Hastings twice as he touted his new service. Unlike other video-oriented tech companies at the time, Hastings rightly believed the web wasn’t ready to deliver a TV-like signal at anything like decent quality. What the Internet could do then was visit Netflix’s site, choose DVDs they wanted to watch, and then receive the discs within a day or two. He worked within the limits of the technology. And in a crucial business-model innovation, Netflix didn’t charge late fees, differentiating it from Blockbuster Video, which dominated Hollywood’s home-video rental industry, and depended on those fees for a major share of its revenues. Years later, as Internet throughput improved, Netflix launched a streaming service, driving massive growth and applying the coup de grace to Blockbuster, which hadn’t been able to evolve its business models for the new paradigms. And more recently, as Hollywood began seeing Netflix as a competitor rather than a fount of found licensing money, Netflix began creating its own award-winning content. This year, Netflix said it will spend $5 billion on original content, and deliver that programming to more than 190 countries. “Guys in Hollywood got addicted to the money Netflix was paying them for content,” Shapiro says. “Now, Netflix’s market capitalization is 2X of CBS. Netflix skated to a piece of the value proposition that studios were slow to adopt.” And before that, to a value proposition Blockbuster couldn’t afford to adopt. There are more lessons to be learned from Shapiro’s book, but this should give all you digital-media entrepreneurs something to chew on. And I always say, it’s better to chew on ideas than eat crow. This installment of Insights is brought to you by Beachfront RISE, the premier app building company that houses all of your content in one place for any device, and monetizes it automatically with their built in programmatic video advertising platform.